In Seanfhocail we introduce a selection of old Irish proverbs. Seanfhocail are displayed together with relevant images and illustrations. English translations are provided on the final page of each section. 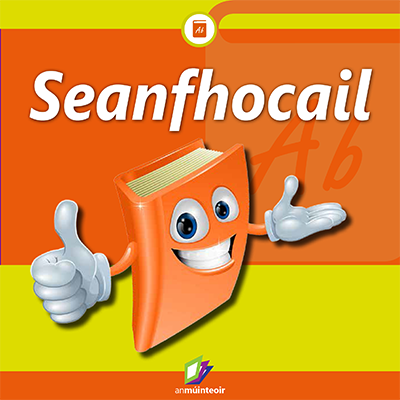 Seanfhocail has been created for students in Rang 1 to Rang 6. The Seanfhocail digital lessons can be introduced initially to prompt students to guess the Irish saying from the visuals before referring to the English translation at the end of the publication.